Oxford University Press is particularly famous for its dictionaries and reference works. The Oxford English Dictionary is a historical dictionary of English, covering the language from the earliest times to the present day. 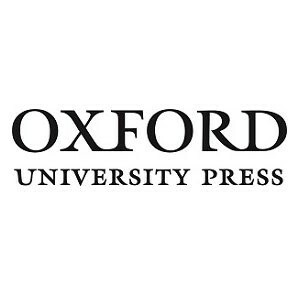 As a department of the University of Oxford, their worldwide publishing furthers the University's objectives of excellence in scholarship, research, and education.